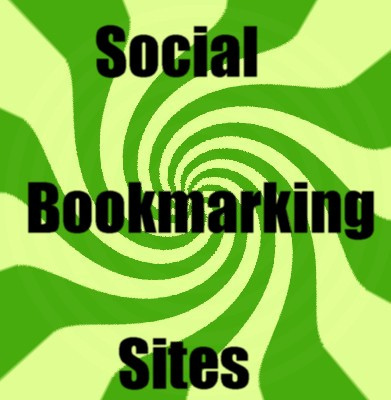 Social bookmarking has always been one of the best traffic generation strategies for search engine optimizers. Social media sites encourage linkability and gives a straight signal to the search engines about the popularity of a web page. Digg- One of the most popular technology focused news site. You may submit content and increase their popularity after clicking on "digg" button. Stumbleupon - It gives you traffic beyond your imagination. Extremely useful for new websites and small businesses where the budget is restricted. Redditt- Probably the front page of internet. All the top stories from around the finds place on the front page of redditt. Pinterest- Newest of all the sites but popularity is growing after every passing day. It allows you to create boards where you can collect images from websites all over the world. Pinterest is an online pinboard where people share weblinks with images. Delicious- Probably the first of its kind bookmarking site, has immense popularity and is owned by Yahoo.